If you’re looking for a graphical Git client, there are a bunch of GUI Git clients available for the Mac. 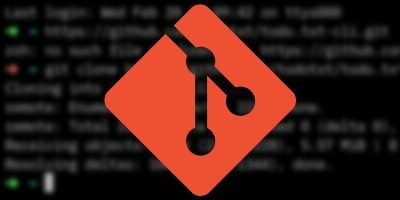 Here are some of the best Git clients to try. Todo.txt provides a simple format for recording todo tasks. 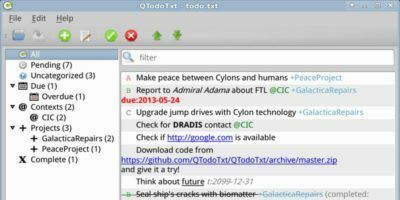 QTodoTxt is a great todo.txt GUI client for Linux. Check it out. Most Linux users are familiar with the various desktop manager like KDE, GNOME, etc, but few understands the important component that makes each of these desktops possible – the venerable X-Window System. Let’s take a look at this important piece of software in more detail. Most guru will disapprove the using of GUI desktop on a server, but there are situations where a GUI desktop is desired. When such situations arise, you can make use of the instruction here to install a GUI desktop on your Ubuntu server that will only start on demand.